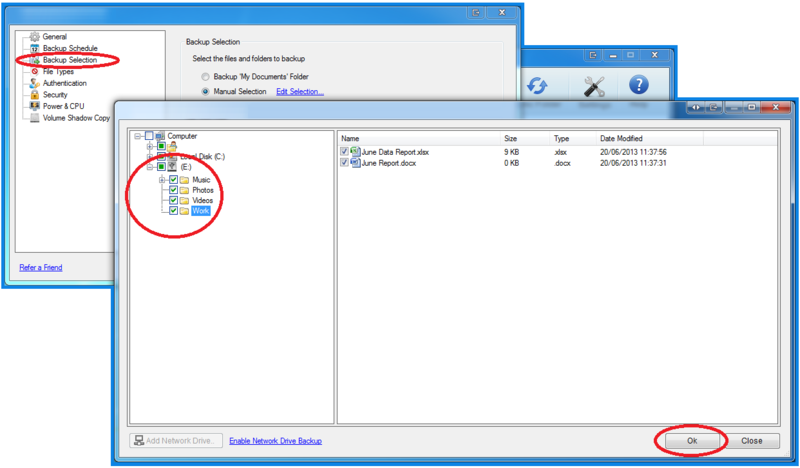 So, you’ve got a whole bunch of files stored on your external drive - of the hard drive or flash drive variety - and you’re feeling pretty satisfied with this form of storage. Your files are safe and you can carry them around everywhere you go. No downfalls of this storage method, right? Actually, there are a number of drawbacks in way of storage integrity. For instance, since your device is mobile and stored in the physical sense locally, there’s always the chance it could easily become lost when you travel, perhaps to or from college, work, or while on vacation. There’s also the chance your device could—even though it pains us to even imagine it!—be stolen, or become the victim of hard drive failure. When you consider the benefits of adopting a cloud storage service, on the other hand, such as JustCloud, they really couldn’t be greater. Once uploaded to our data centers—which employ Bank Grade encryption technology—your files can be accessed 24/7 from any location worldwide, and from a whole range of devices. And since you won’t need to physically carry your files anymore, this service is the pinnacle of convenience. But what if you’re looking into signing up with a cloud storage service and already have a ton of data stored on one or more external drives? With JustCloud this isn’t a problem; we let you not only backup all your music, videos, photos and documents from your computer, notebook, tablet and smartphone, but also external drives. Problem solved! The process is simple, and to prove it, we’ve got a quick guide below to demonstrate. 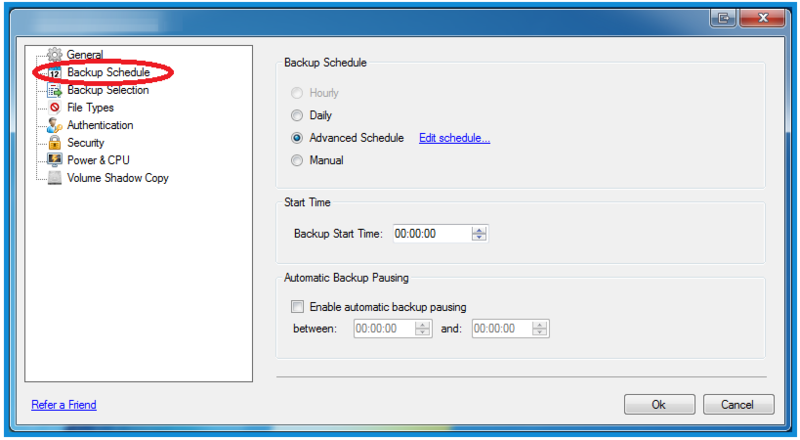 There are two main ways of backing up an external drive: Automated Scheduled and Drag & Drop. 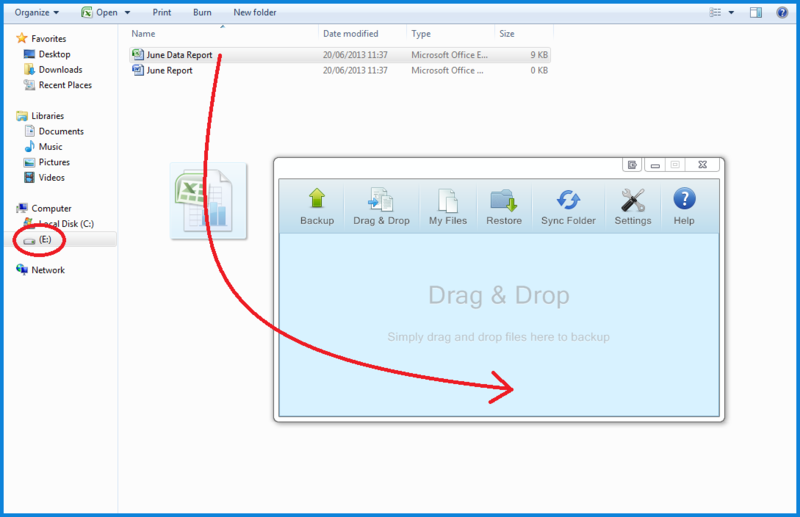 - Click and hold the “left” mouse button, drag the file of your choice into the App and let go. The file will then be backed up to your account. And that’s it. External drive backup the easy way. If you’re not yet signed up with JustCloud, feel free to check out the range of innovative features we offer by browsing our website. Remember, we offer a whole lot more than just Personal plans; if you fancy securing your business data with a Business Backup plan, or becoming a reseller with a Cloud Storage Reseller plan, JustCloud has the ideal solution.